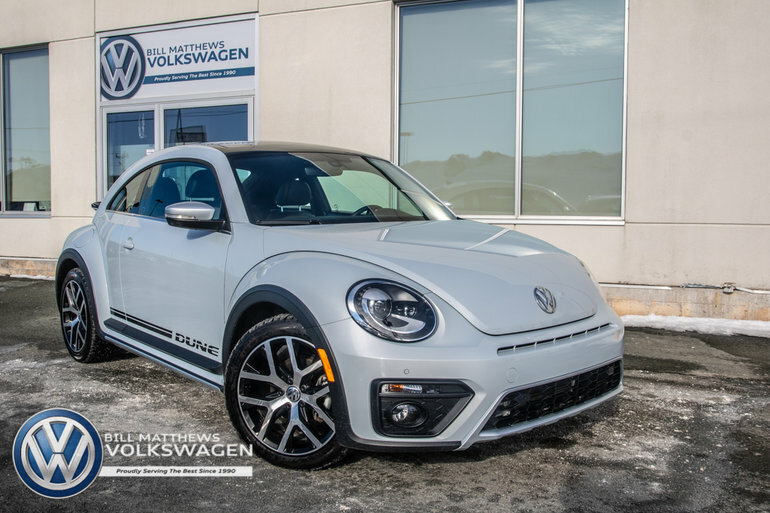 2018 Beetle Dune Demo Special. New MSRP of $24,995, was $29,295. Includes free winter tires. Only 5000kms.